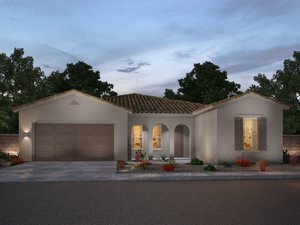 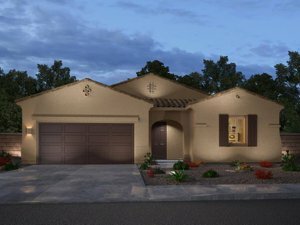 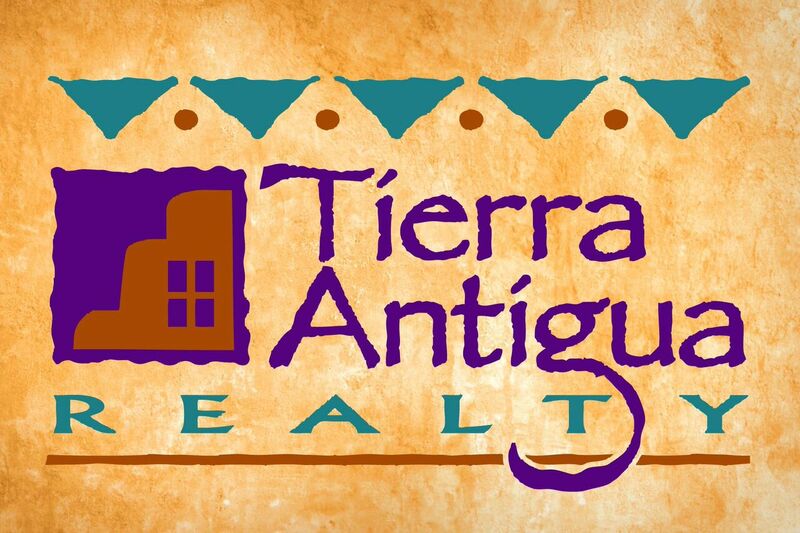 More new homes are coming very soon to Canoa Ranch in Green Valley, AZ. 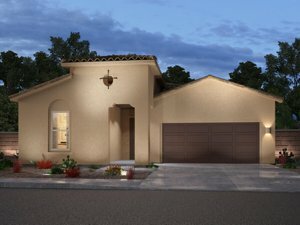 These new homes range in size from 1,476 sq ft to 2,270 sq ft. 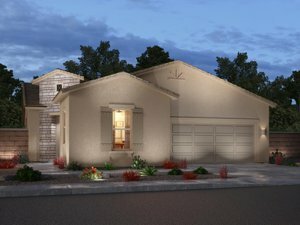 The prices run $230,000 to $300,000. 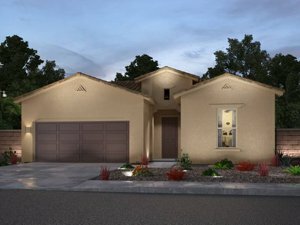 Click on the pictures below to view the floor plans.